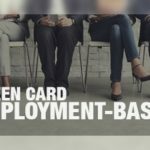 EB-2 National Interest Waiver Green Cards for Entrepreneurs! 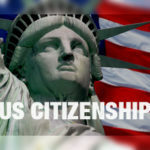 In an effort to bolster foreign investment, promote start-ups and create much needed jobs, jobs, jobs in the United States, USCIS has launched new initiatives directed at entrepreneurs. 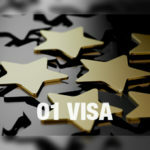 Primarily they have opened the EB-2 immigrant visa category to these individuals. 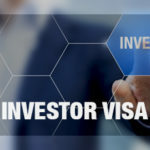 Entrepreneurs may obtain an employment-based second preference (EB-2) immigrant visa if they satisfy the existing requirements, and also may qualify for a National Interest Waiver under the EB-2 immigrant visa category if they can demonstrate that their business endeavors will be in the interest of the United States. 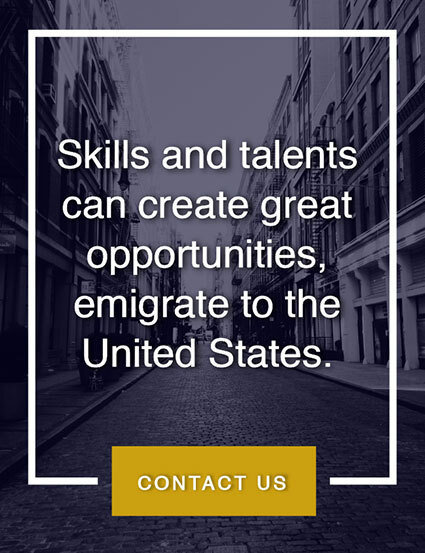 Traditionally, the EB-2 visa classification includes foreign workers with advanced degrees and individuals of exceptional ability in the arts, sciences, or business. 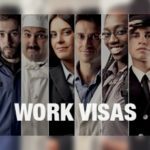 Generally, an EB-2 visa petition requires a job offer and a Department of Labor certification. 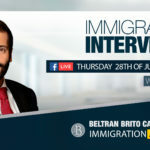 These requirements can be waived under existing law if the petitioner demonstrates that approval of the EB-2 visa petition would be in the national interest of the United States, hence a National Interest Waiver (NIW). – Demonstrate that he or she is either a member of the profession holding an advanced degree or an individual of exceptional ability. – Will be working in the sciences, arts, or business. 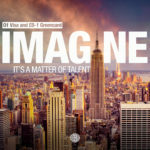 – Has exceptional ability in the sciences, arts, or business. – Will substantially benefit prospectively the national economy, cultural or educational interests, or welfare of the United States. – The proposed work will be national in scope. (A) An official academic record showing that the beneficiary has a degree, diploma, certificate, or similar award from a college, university, school, or other institution of learning relating to the area of exceptional ability. (B) Evidence in the form of letter(s) from current or former employer(s) showing that the beneficiary has at least ten years of full-time experience in the occupation for which he or she is being sought. (C) A license to practice the profession or certification for a particular profession or occupation. (D) Evidence that the beneficiary has commanded a salary, or other remuneration for services, which demonstrates exceptional ability. With this new open arms approach to entrepreneurs it might be an opportunity for many. 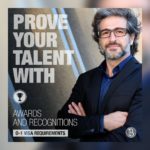 If you feel you qualify for a National Interest Waiver Green Card please do not hesitate to contact a qualified immigration attorney to review your case.